Our newly built eco-cafe in Dingwall has finally opened and what a start we've had! Come for a visit and see what all the fuss is about. 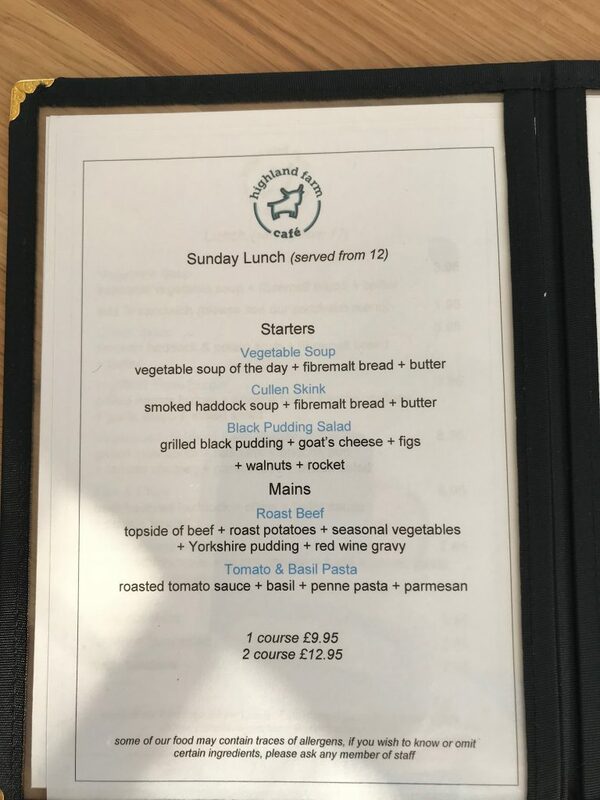 We take pride in offering the best food our local producers have to offer, from meat and ice cream to wines and beers! We also home bake all of our cakes, scones and treats! 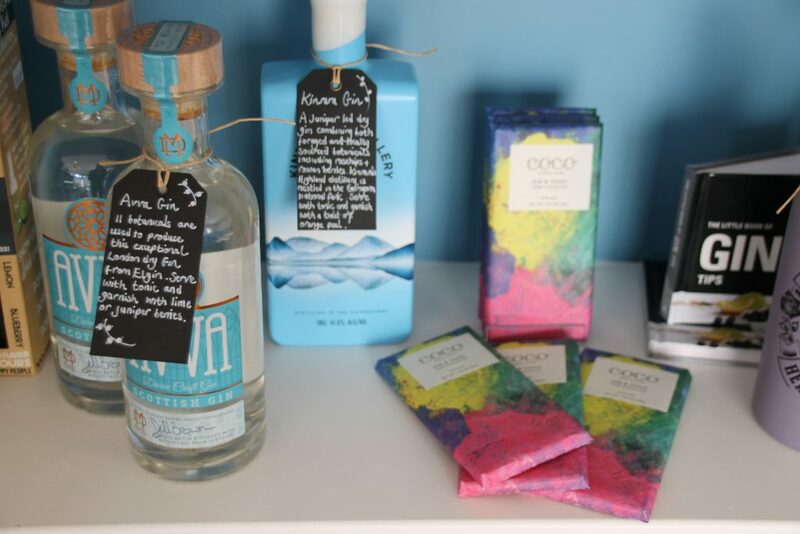 Browse through our large selection of local goods, from gifts and luxuries to locally made beers. 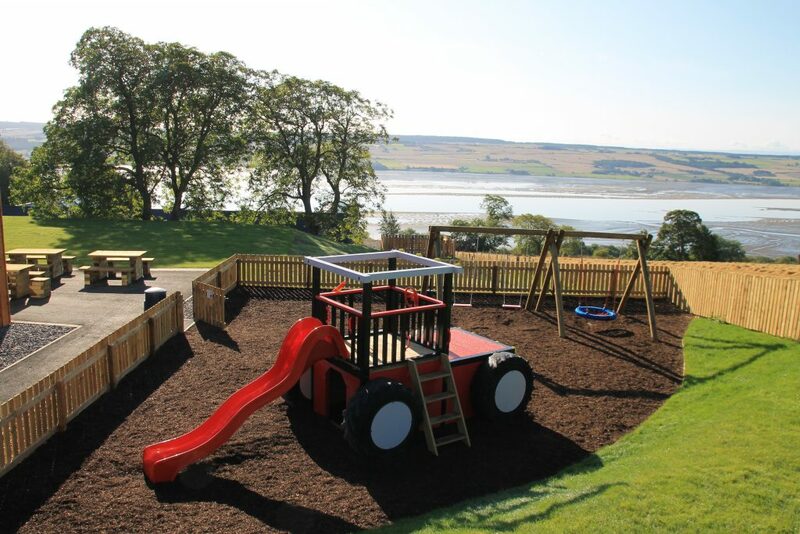 Our outdoor seating offers great views over the firth and our play area is perfect for the kids. 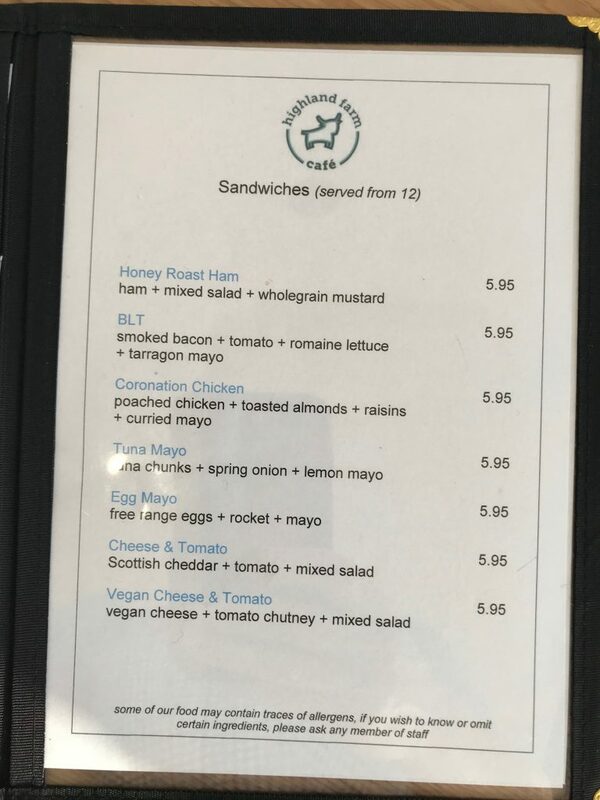 Highland Farm Cafe shared a photo. Nothing like a bit of GoodWill on a Friday! 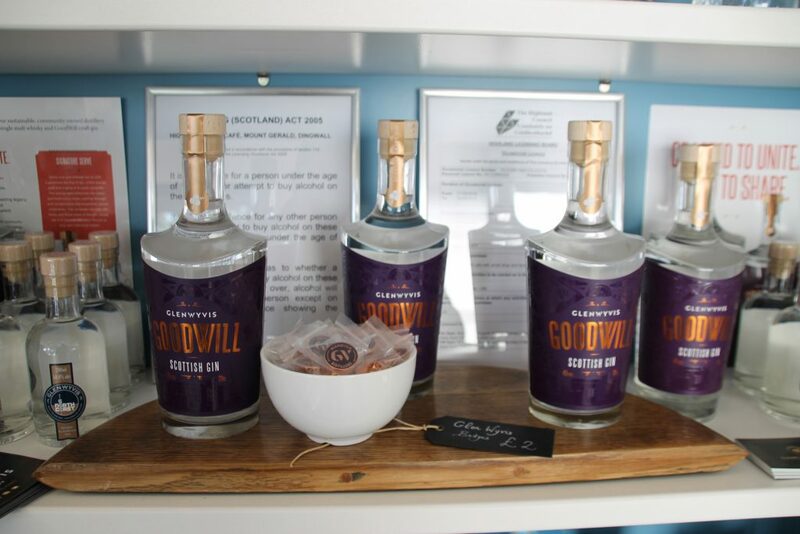 GlenWyvis Distillery is the world’s first community owned distillery - powered by renewable energy - and this is their community owned gin 🤩 This pair can be seen in the Highlands (by the Highland Farm Cottages), overlooking the Cromarty Firth...dreamy! Wow! 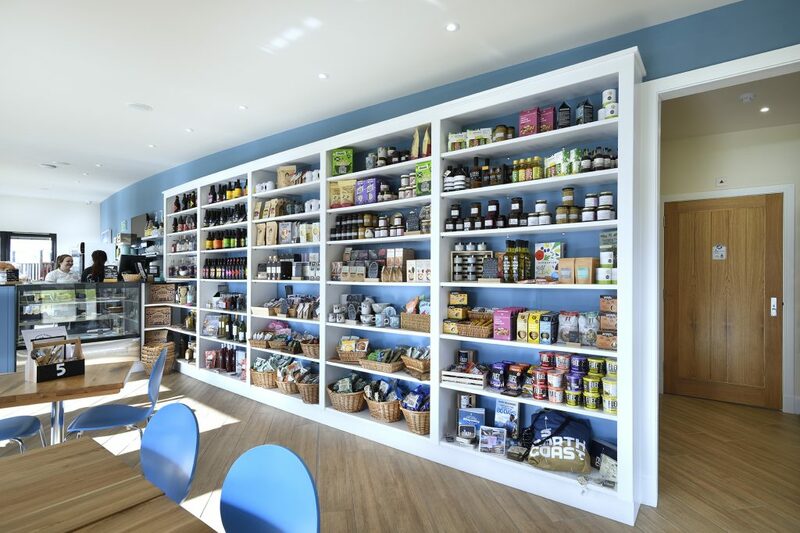 Absolutely delighted Highland Farm Cafe and Cottages have been selected as best Ethical Green Business in Scotland by the Federation of Small Businesses at the FSB awards in Edinburgh. Thank you to everyone that’s supported us along the way. We’re so lucky to have such an amazing team fantastic and customers and a very understanding family! Even the sky was pink this morning! Valentine empire biscuits on the menu this morning, with red velvet cupcakes ready soon. Definitely a day for coffee and cake. Eat, stay, shop and play. 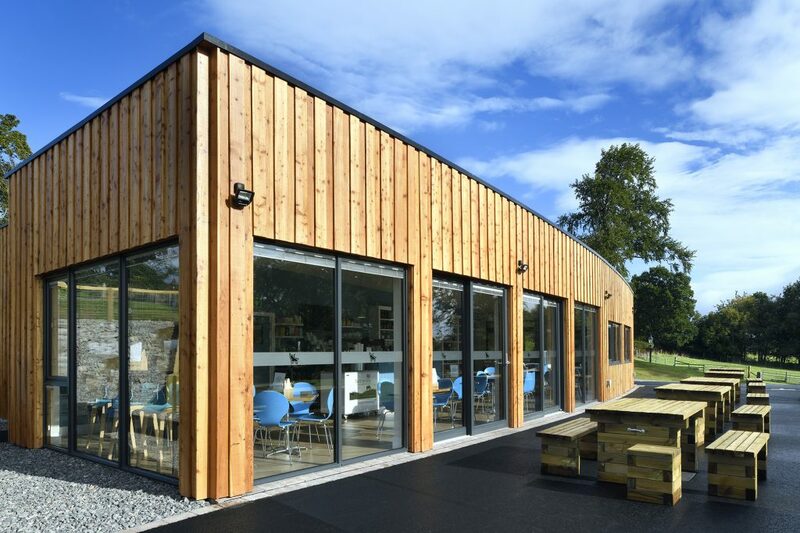 Newly built eco-cafe in Dingwall offering great food and comfortable surroundings for the whole family. 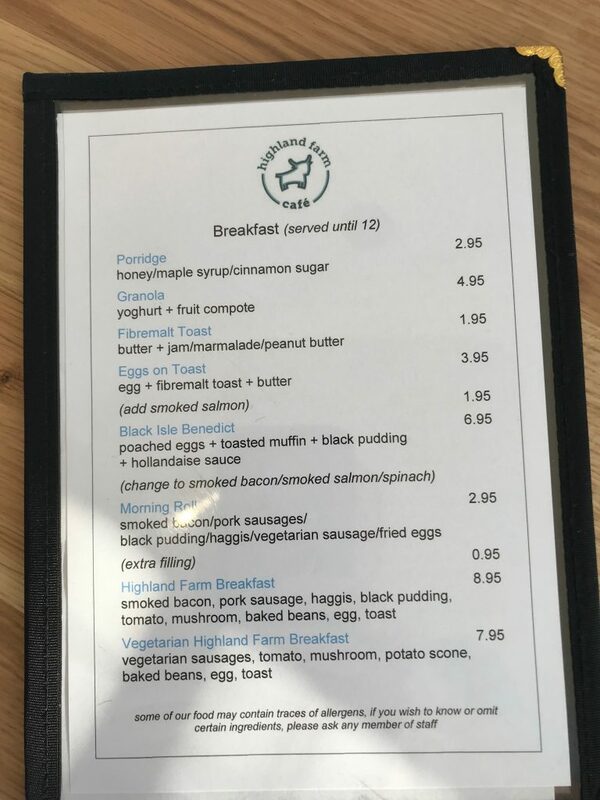 Just off of the NC500 route, Highland Farm Cafe offers bike pumps and storage as well as a water bottle refill tap. 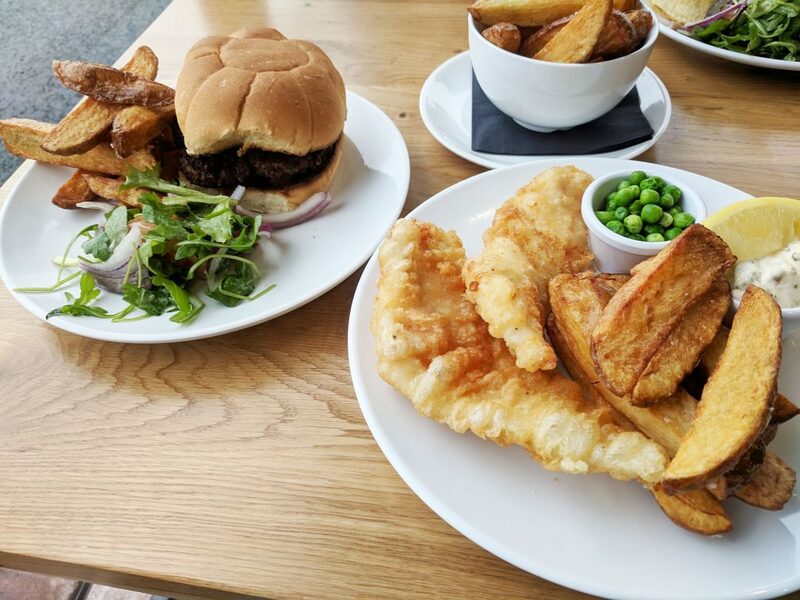 Whether you are doing the LEJOG / JOGLE or just out for an afternoon ride, why not stop off, refuel and get ready for the next segment. Do you have a birthday, anniversary or party planned? 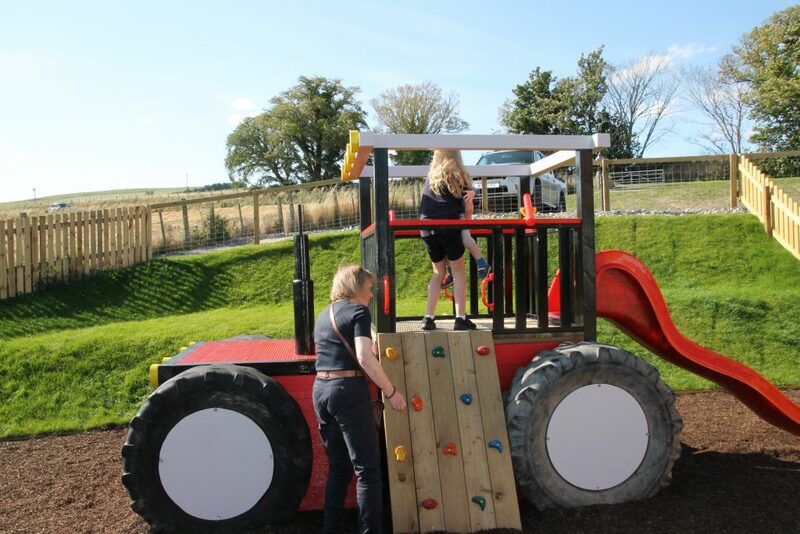 Highland Farm Cafe offers full event hosting packages, custom made to suit you, get in touch for more details. 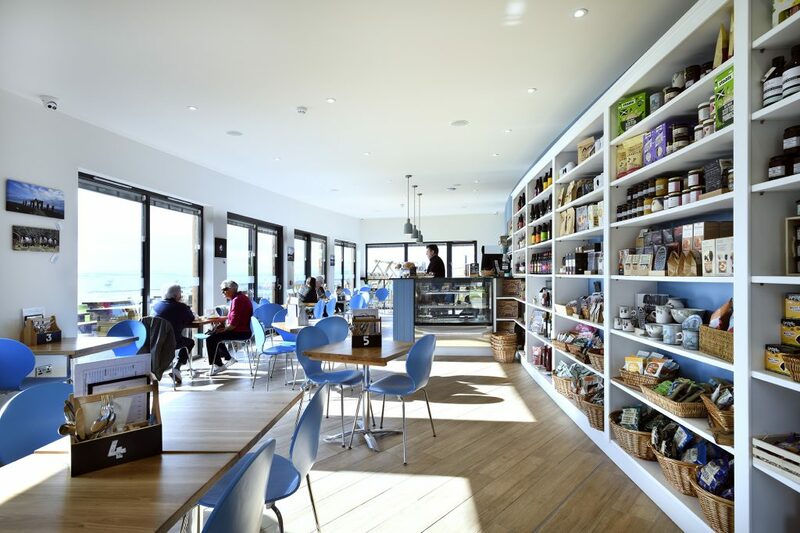 Every attempt has been made to keep Highland Farm Cafe as environmentally friendly as possible. From Solar panels and the latest low carbon building materials to fully biodegradable takeaway packaging. We also offer E-Bike and Electric car chargers. Beautiful view. Good service and some amazing cakes. Wee bit noisy inside when it's busy. 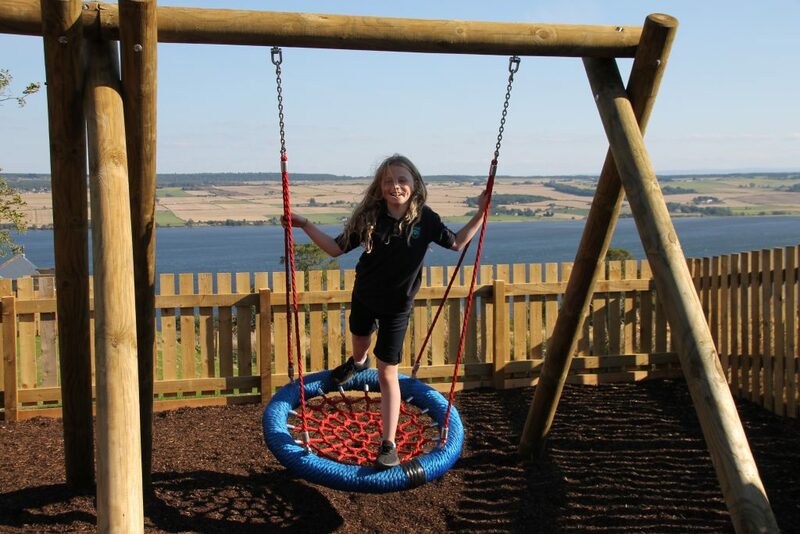 Plenty of outdoor seating to enjoy the incredible view across the cromarty firth. Lovely, bright new building. Friendly staff, good food, stunning views. Great wee playground for kids and food/gift shop. Will definately return and recommend a visit. Only negative....staff door needs attention....very noisy! I visited on the opening day and had the burger, a coffee (well, two actually!) and a cake. 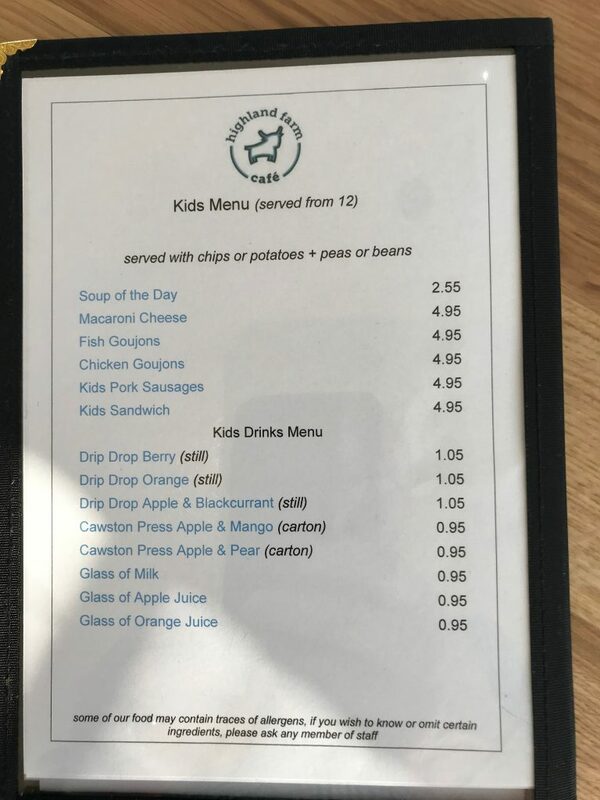 Firstly, the cafe itself is well laid out with plenty of room between tables and the views across the Cromarty Firth and onto the Black Isle are awesome. The staff were friendly and efficient and the food was delivered quickly. The burger was brilliant. It was obviously home made and all the better for it, and the chips were equally great. 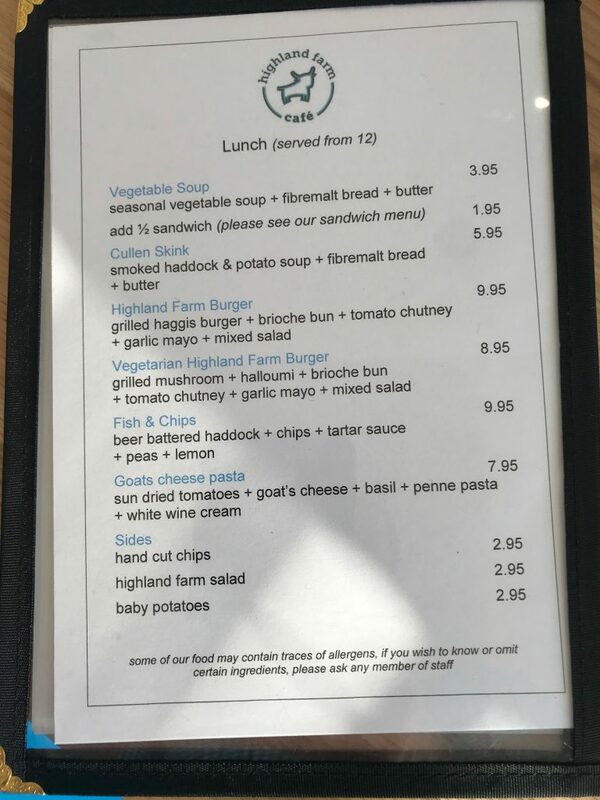 I would not hesitate to recommend Highland Farm Cafe.